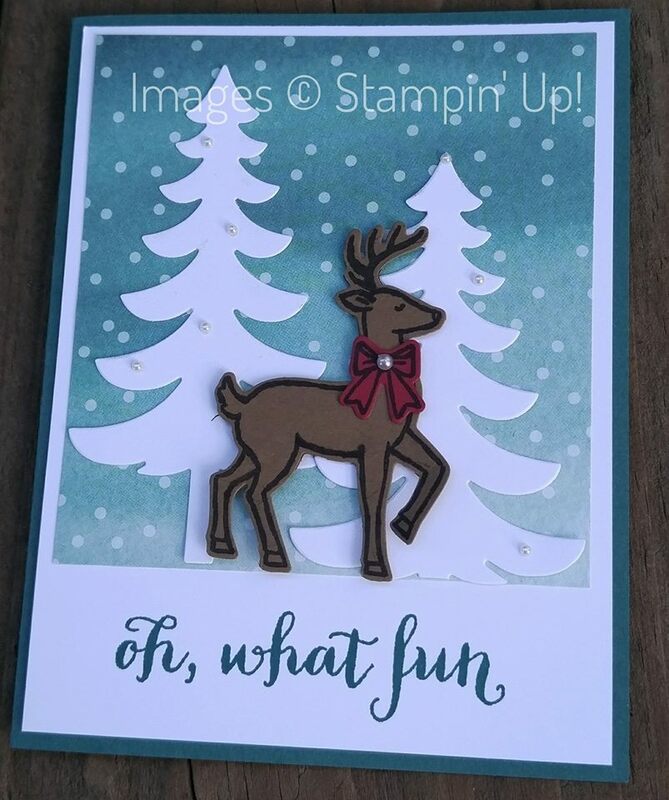 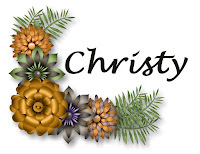 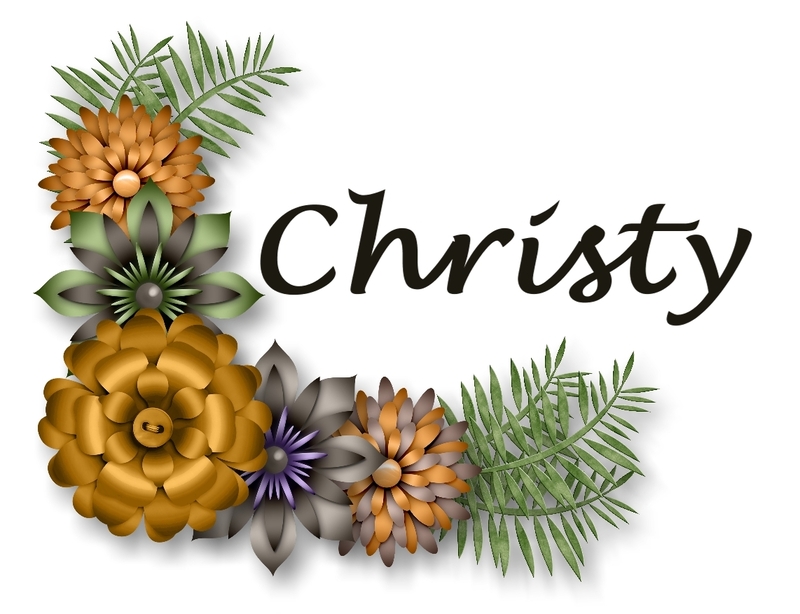 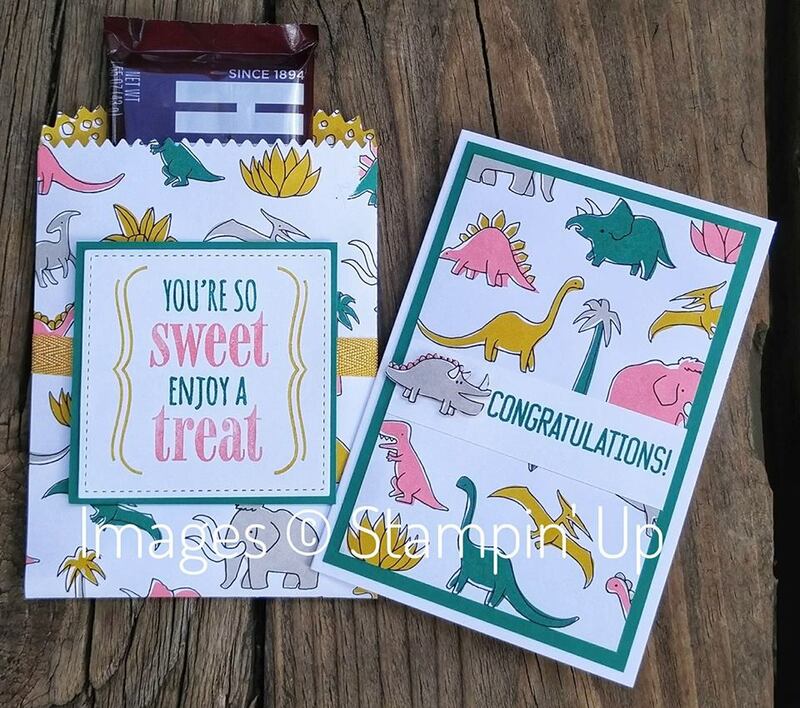 My upline held a virtual swap for those in her group, so I have some wonderful cards to share with you. 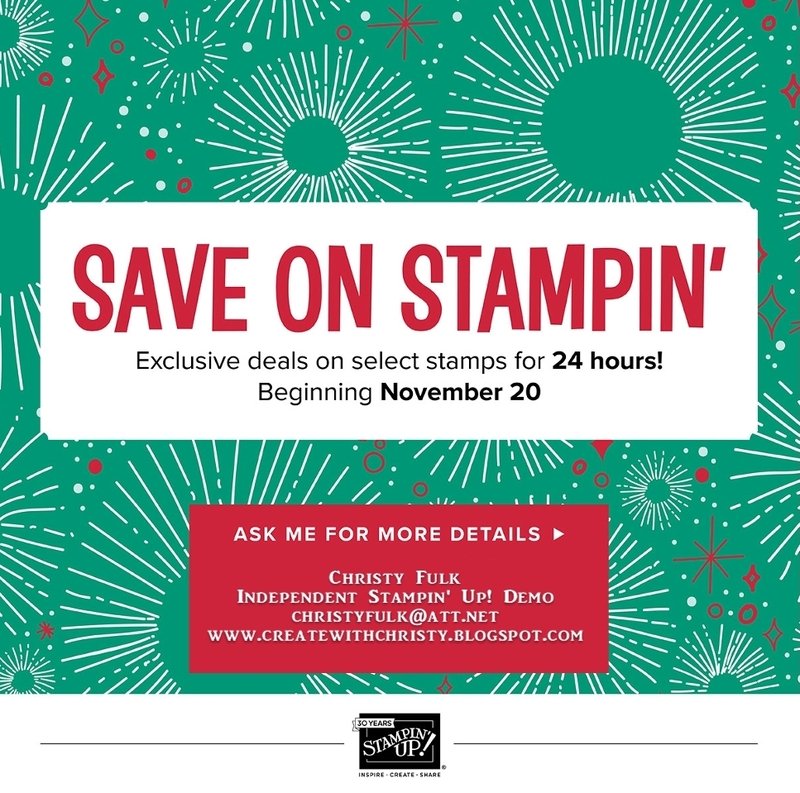 All of them feature a stamp set that is 20% off TODAY ONLY! 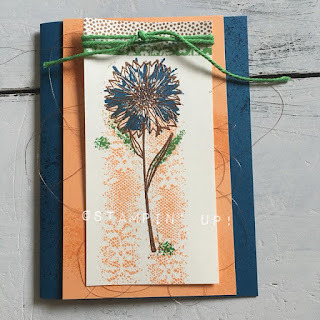 First off, I'll share the ones I made for the swap. 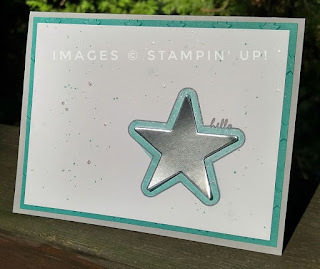 One is pictured below, and the other one was one I used for my Short & Sweet Saturday card this past weekend. 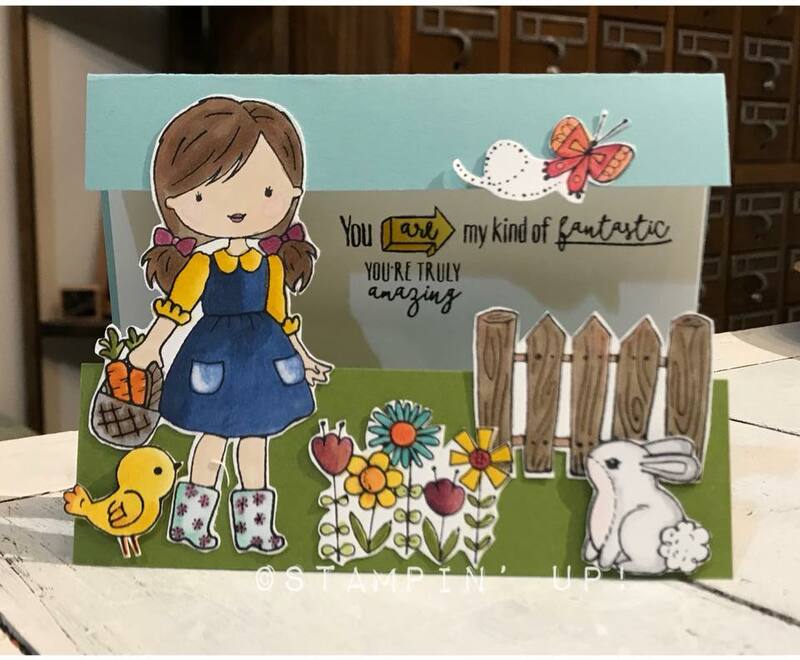 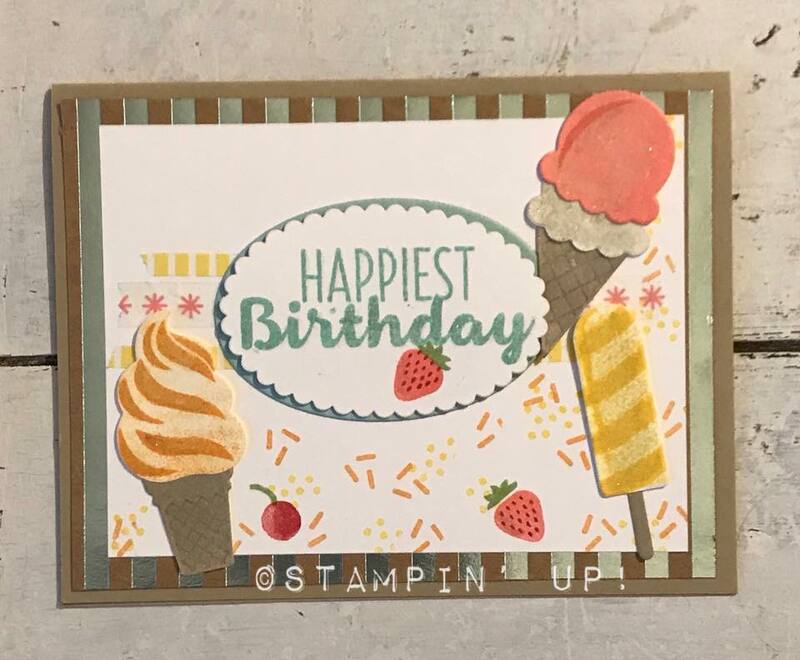 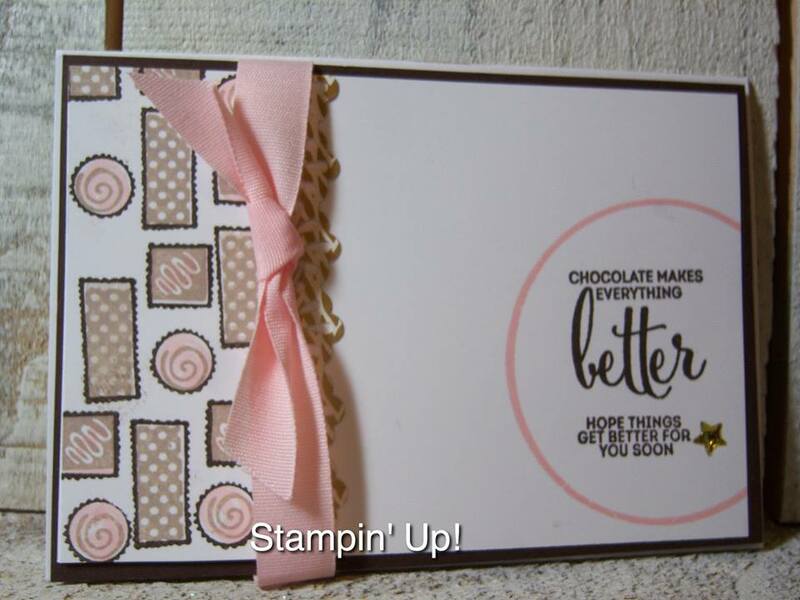 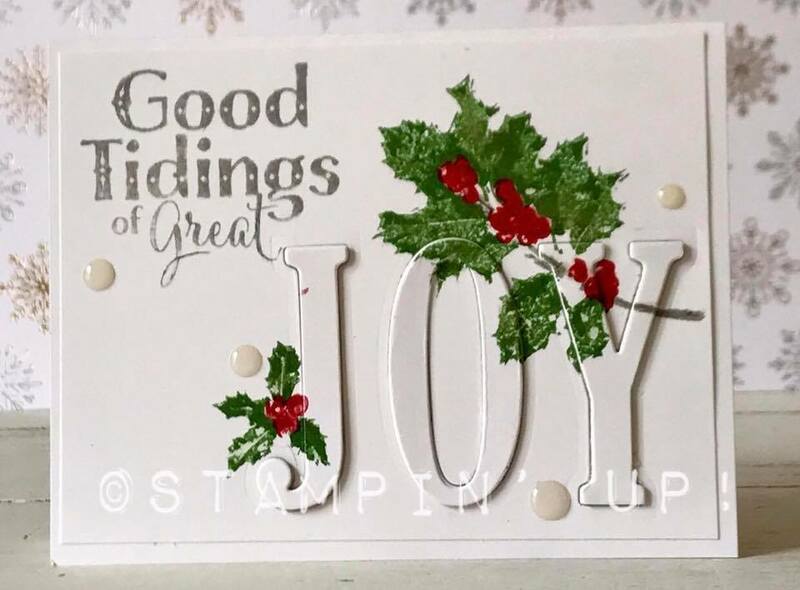 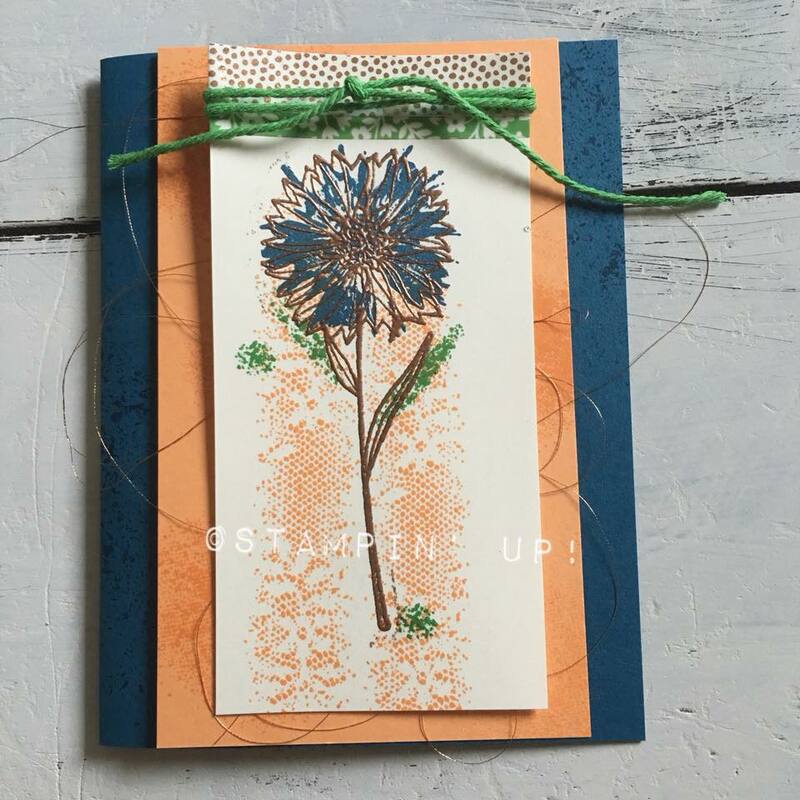 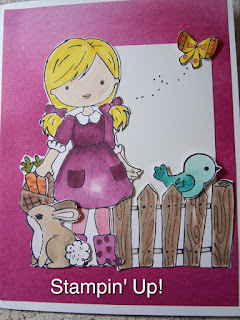 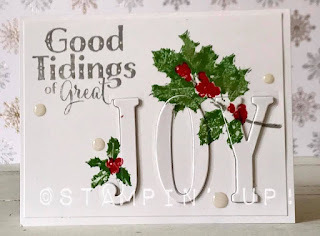 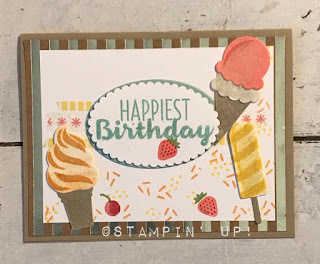 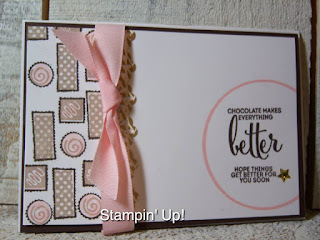 I also made two cardS using the Remarkable You Stamp Set for a blog hop I was in yesterday. You can see all four cards by CLICKING HERE. 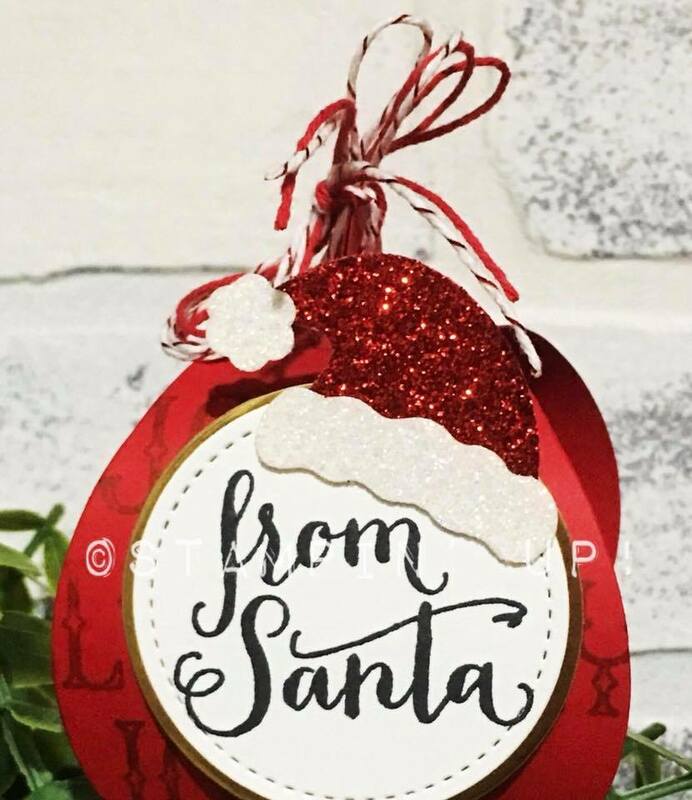 The Santa's Sleigh Thinlits are 10% off until Sunday! 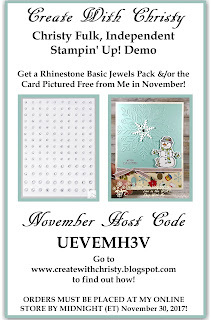 The sale ends @ 11:59 p.m. (MT) TONIGHT! 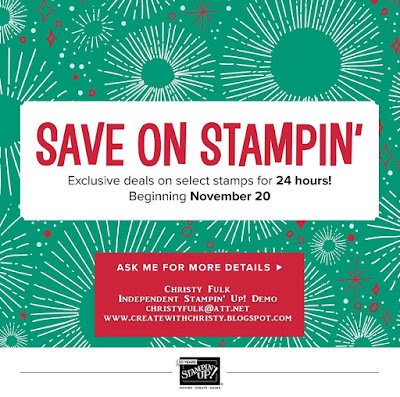 YOU CAN SEE EVERYTHING ELSE ON SALE BY CLICKING HERE!